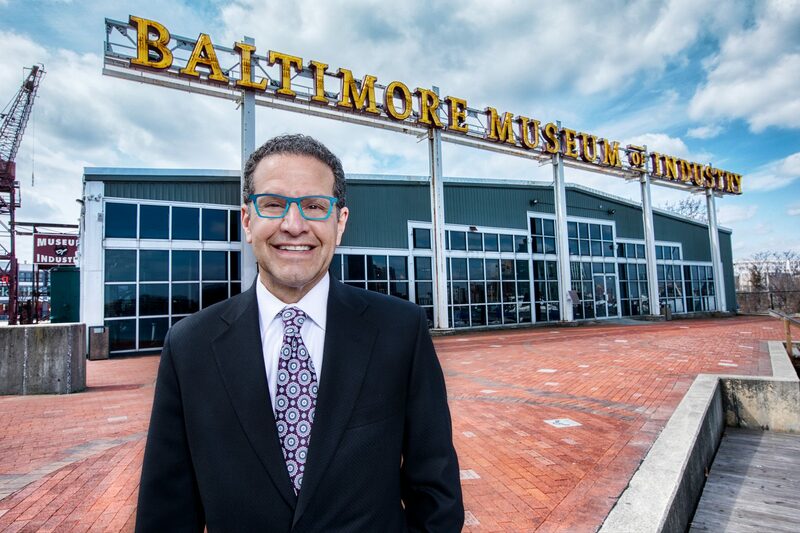 The Baltimore Museum of Industry is pleased to announce Neil Meltzer, President and CEO of LifeBridge Health, as our 2019 William Donald Schaefer Industrialist of the Year. Each year, the award recognizes and celebrates a visionary business leader whose innovation and dedication helps build stronger communities throughout Maryland. Recognized by the Daily Record as one of Maryland’s most admired CEOs, Neil exemplifies the spirit in which the award was established through his community-focused approach to healthcare. We look forward to honoring Neil’s achievements at a luncheon held in the BMI’s iconic Decker Gallery on Wednesday, June 12 at 11:00am. Purchase your event tickets today! Interested in becoming a sponsor? Learn more about the opportunities and benefits of becoming a sponsor in our sponsorhip packet. 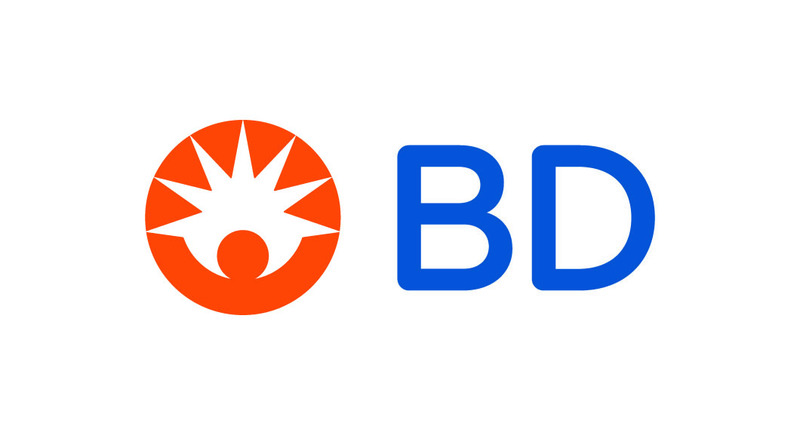 Contact Deborah Cardin, Director of Development, at 410-727-4108 x129 or dcardin@thebmi.org for additional information. The William Donald Schaefer Industrialist of the Year Award was introduced in 2004 to recognize and celebrate Maryland’s visionary business leaders distinguished by their innovative approaches to industry and dedication to the well-being of their communities. Named in honor of the late William Donald Schaefer—beloved Mayor of Baltimore, Governor of Maryland, and supporter of the museum’s founding in 1977—the award is presented each spring at a luncheon held in the Decker Gallery, among the museum’s exhibits and against the backdrop of the Inner Harbor. Each year, we welcome more than 450 business and economic leaders to join us in celebrating the innovation, vision, and service of Maryland’s business community, and to build new connections and collaborations as we look to the future. The luncheon program includes a keynote address, cocktail hour, and lunch service, and offers numerous opportunities to network and to be inspired—while being immersed in Baltimore’s rich industrial history. 2015 – Henry A. Rosenberg, Jr., Rosemore, Inc.